For summer, we’re running a series showcasing the skincare products of our most-loved beauty influencers and what they’re buying at Sephora. Each week, we’re sending our favorite gurus to their local stores to document their entire shopping sprees on Byrdie’s Snapchat. Make sure to tune in each Saturday to follow along, and check back here monthly to see (and shop!) the items that made it into their Sephora carts. Enjoy. Say goodbye to the days when natural products had to prove that they could be just as luxurious (and effective) as their non-natural counterparts. As consumers continue to become more conscious about the ingredients they’re putting on their skin, formulas continue to improve—and we’re not the only ones who think so. Health and beauty experts Sophie Jaffe, Kia Marie, Lindsey Calla, and Lee Tilghman were game to share their latest natural skincare picks with us, and they’re offering up eight must-try products featuring naturally derived ingredients that harness the power of plants. Don't know where to start on your natural journey? With the help of our experts, you’ll find the natural products that are right for your lifestyle and skin concerns. L.A.-based health and wellness expert Sophie Jaffe is not only a certified raw-food chef but also a yoga teacher. Since she spends a lot of time out in the sun (she teaches summer yoga, after all), she’s diligent about protecting and nourishing her skin. Her latest go-to product after a morning of back-to-back yoga classes? “This mask is my absolute favorite,” says Jaffe. “After teaching yoga, I don’t want my pores to get clogged, so I always come home, cleanse my skin, and put this on. While it’s working its magic, I do other chores around the house.” The gentle yet effective exfoliating mask leaves skin glowing and healthy-looking thanks to its blend of four AHAs—glycolic acid from pineapple, lactic acid from passion fruit, citric acid from lemon, and tartaric acid from grape. Dead skin cells lift, and skin appears firmer and more radiant, while the appearance of pores are minimized. Afterward, Jaffe follows up with something super hydrating. “I love how soft this moisturizing sorbet is,” she says. “It’s like a huge drink of water.” It's a lightweight, hydrating gel-cream that soothes dehydrated and irritated skin. Powered by Caudalie’s organic grape water and grape-seed polyphenols, this must-have not only provides hydration but also protects skin from free radicals that age skin. Kia Marie, aka The Notorious Kia, is an NYC-based beauty and style influencer looking to step up her routine to keep her skin in check for summer. “Being a city girl, there’s a lot I have to think about: the pollution, the sun, and the people, all of which can take a toll on my skin,” she explains. “I have combination skin with an extremely oily T-zone area, noticeable pores, and a little hyperpigmentation.” Her mission? Finding natural solutions to incorporate into her routine, so she went to the Sephora Times Square store for some help. To help with hyperpigmentation, Senior Skincare Advisor Brandi suggested this serum. “I love the lightweight texture and how it gives skin an instant boost of radiance,” she tells us. 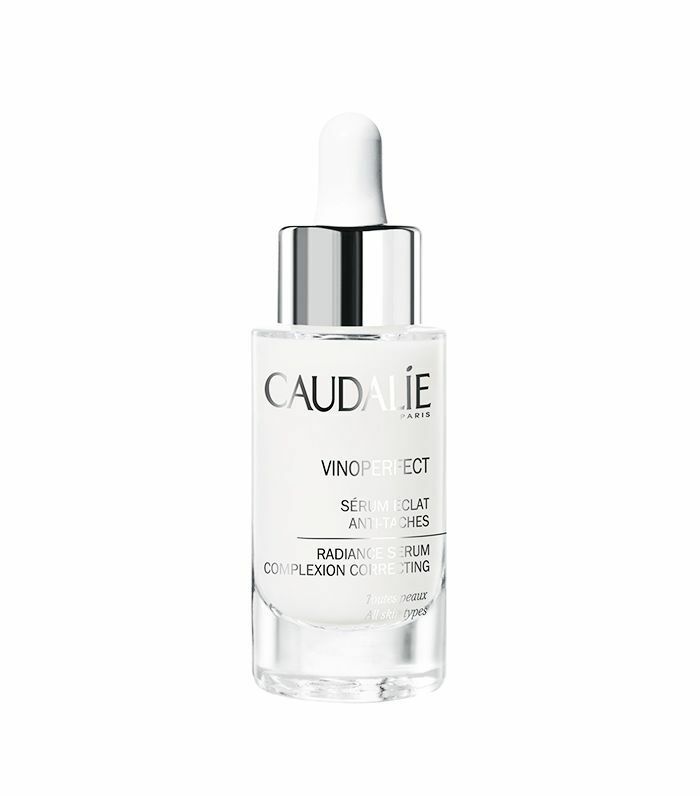 This serum helps to reduce the appearance of dark spots, acne marks, and sun spots, using Caudalie’s viniferine, an ingredient derived from grapevine sap. Bonus: The serum is oil-free and great for Marie's oily skin type—it even works well under makeup. To pull out all the dirt and grime after a long day in NYC, Brandi suggested a deep-cleansing mask that’s sure to do the trick. “For starters, it’s pink. Who doesn’t like pink?” asks Marie. Thanks to its blend of Mediterranean rose clay, Canadian willow herb, and exfoliating jojoba beads, this mask gently deep-cleans skin, helps purify pores, and polish skin, leaving it smooth and glowing. While some live in a city, others travel frequently for work and thus have a different skin issues to address. Such is the case with Lindsey Calla, athlete, world traveler, and creator of Calla in Motion. 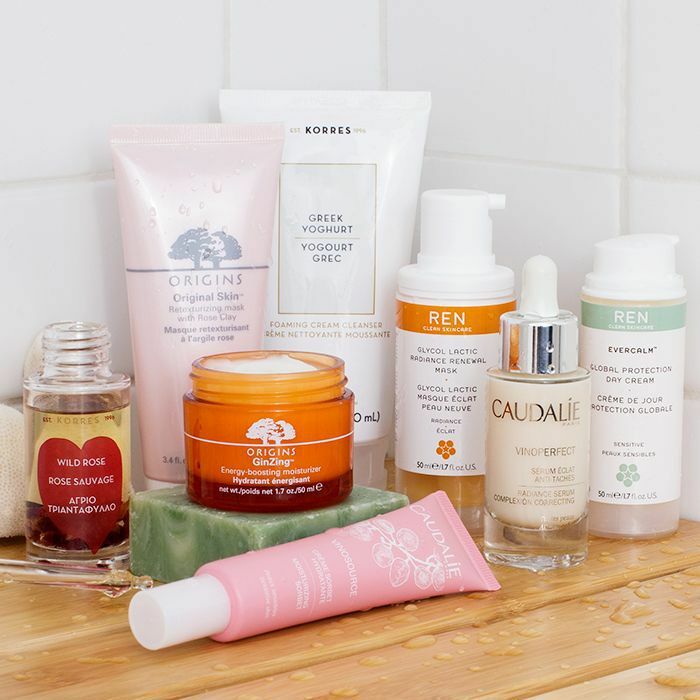 Having just got back from a trip to Costa Rica, her skin was feeling dehydrated and dull—something she’s become used to, given all the traveling she does—so she took out her favorite hydrating, glow-enhancing products. First up on her product list? 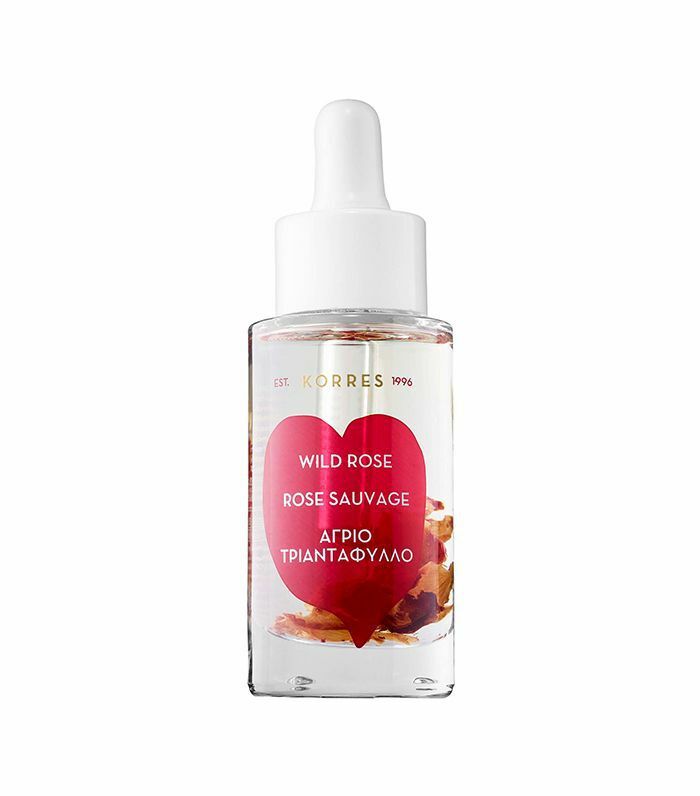 A super-luxurious, ultra-concentrated vitamin C oil infused with real rose petals to visibly brighten and provide antioxidant protection against free radical and UV damage. “The oil goes on so silky; it sinks right in and gives an instant glow,” explains Calla, who says it was just what her skin needed after being under the sun in Costa Rica. After the oil, she follows up with a soothing, antioxidant-rich moisturizer. “What I love about this cream is that it protects against environmental damage and premature aging,” she shares. 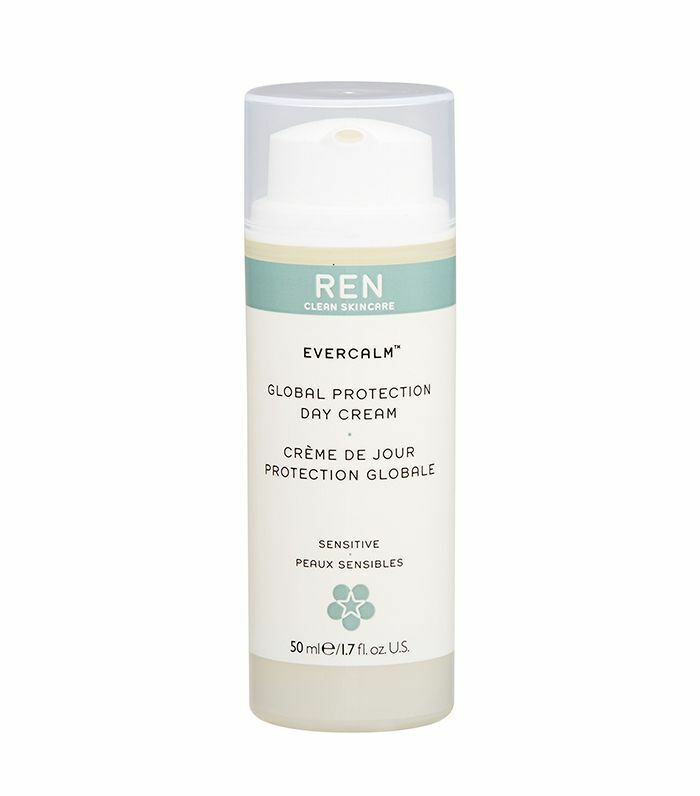 REN's global protection complex which is formulated with seaweed, arctic cranberry seed oil, and more, is what provides the antioxidant protection against premature aging. Also infused with calming chamomile extract and calendula, this rich cream absorbs instantly, soothes redness, inflammation and irritation, and leaves skin looking smooth, hydrated, and healthy. It's even great for the most sensitive skin. Lee Tilghman, creator of Lee From America, agrees with that. The L.A.-based multihyphenate lives a holistic lifestyle and knows the importance of eating—and drinking—the right things to give you the skin you want. “The most important thing for a clear complexion is hydration from the inside out. Drinking tons of water throughout the day, especially when it’s hot out, is so good for your skin, just like a a hydrating product,” explains Tilghman, who was getting ready for the long holiday weekend. What are her go-to products for a simple, natural skincare routine? 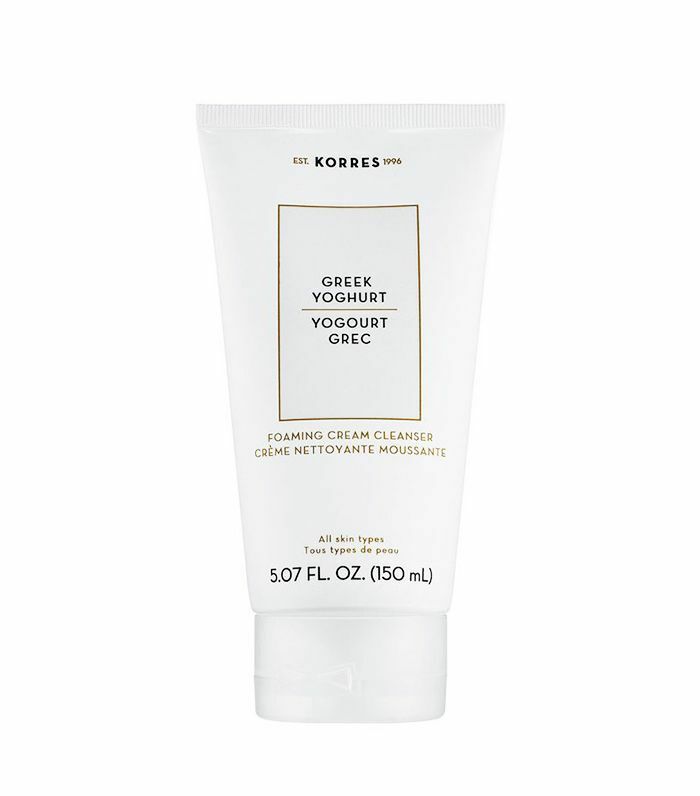 “I’m really into this cleanser because it's really cooling and calming for skin, especially when it’s red from the sun,” says Tilghman. Whether in your food or on your face, Greek yoghurt has nourishing benefits because it’s rich in vitamins, minerals, and protein. The indulgent cream-to-foam cleanser soothes redness and gently removes makeup and impurities while leaving skin soft and supple—just what’s needed after being out in the heat. After washing her face, Tilghman immediately follows up with a moisturizer, because applying onto damp skin enhances absorption. “I love the lightweight texture of this one, and it smells like a fresh orange grove,” she tells us. 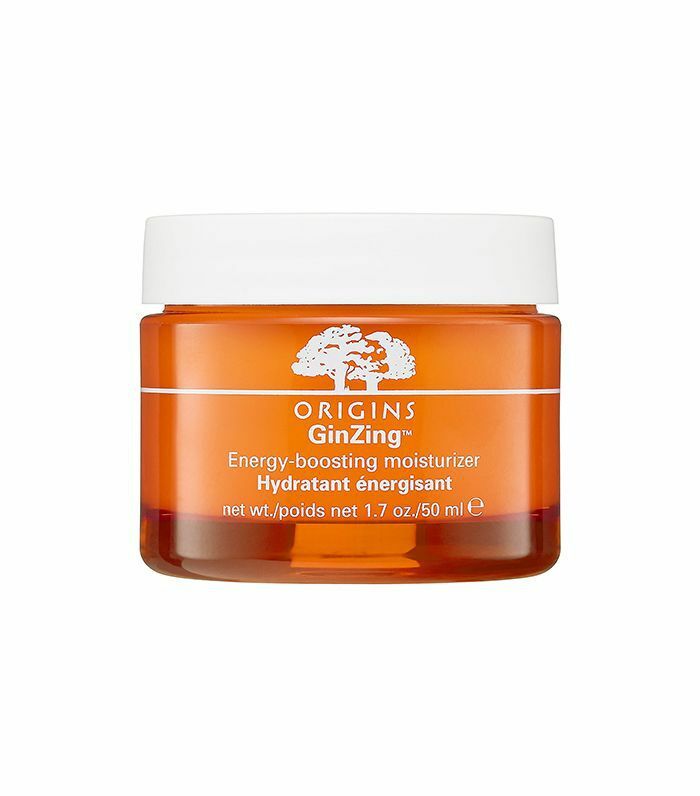 What’s more, the radiance-boosting, oil-free moisturizer is formulated with skin-boosters like ginseng and coffee beans to jumpstart hydration and revitalize skin. Ready to convert to a natural skincare routine? You can shop even more natural products at Sephora.